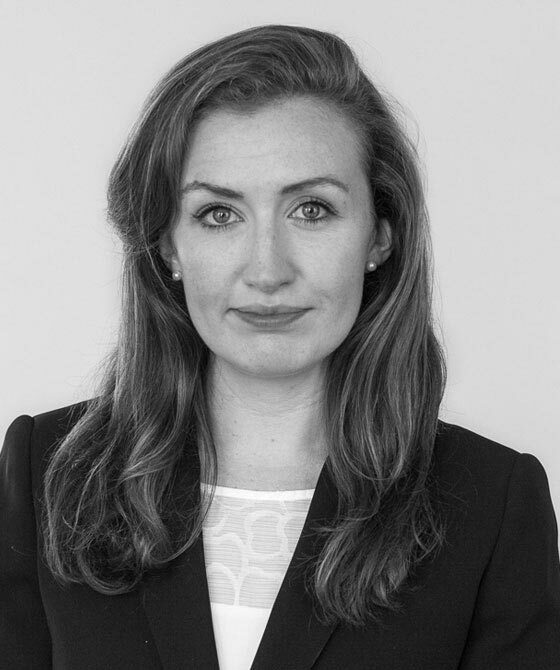 Nicole practices in all areas of property law and is regularly instructed to advise and represent clients in the High Court, County Court and First Tier Tribunal as well as at meetings within the ADR sphere. Nicole's experience covers the broad spectrum of real property, including nuisance, trespass, boundaries and easements. Nicole also has good expertise in landlord and tenant matters, including: commercial leases, possession hearings, rent arrears and service charges, disrepair and forfeiture. Nicole regularly advises and represents clients in matters involving TOLATA (Trusts of Land and Appointment of Trustee Act) issues, and is known for giving clear strategic advice to resolve matters as quickly and efficiently as possible. Nicole has substantial experience in cases involving right to light, property damage, access injunctions (including those for utility services), mortgages and charging orders. Advising on numerous claims for nuisance, arising from rights of way and rights to light. Advising in relation to the parties’ respective beneficial interests in a property owned solely by one party, which involved considering TOLATA claims and proprietary estoppel. Successfully defending a claim for breach of covenant for quiet enjoyment. Obtaining an interim injunction in the High Court to prevent interference with the right of way of a property developer. Obtaining an interim injunction requiring a landlord to allow a commercial tenant to re-enter the property. Obtaining an access injunction to allow a utility company to access their services on farm land where the landowner was refusing access. “You did a fantastic job and we got a great result. You had clearly spent a lot of time preparing and considering the various issues. Your cross-examination was spot on. You were calm yet tenacious, overall a fantastic job and I am very grateful.” Instructing solicitor. “Nicole really has been a huge support in our case and I was very pleased and grateful to have her on board. She has been accessible, practical and thorough. It has not been the most straightforward matter but knowing I could rely on Nicole has made it much easier for me to assume conduct of this case.” Instructing solicitor. Nicole Bollard is qualified to accept instructions directly from members of the public and professional clients under the Direct Public Access scheme.